A new patch for AE 2012 has been released on Steam. What has been fixed? Peep the patch notes inside. 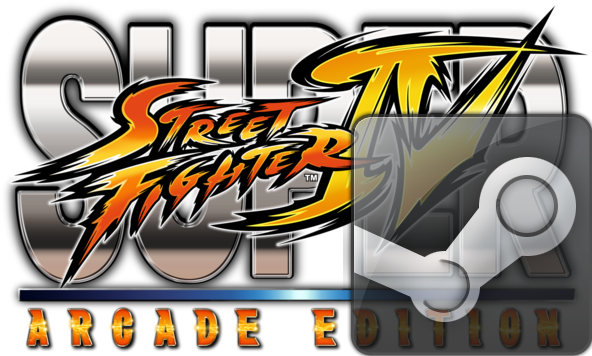 Capcom has dished out a new 1.09 patch for Super Street Fighter IV: Arcade Edition 2012 (AE 2012) on Steam. 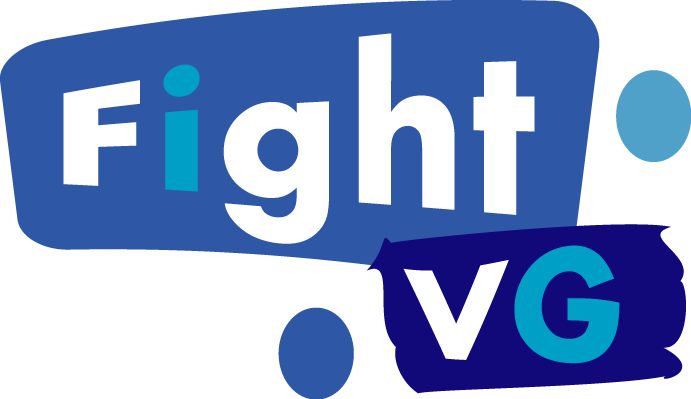 The company has worked to reduce latency issues, rendering performance issues, sound issues, and more. The patch notes were revealed over at the Steam Community forums. Reduced latency issues and frequent "Waiting for player…" message during online games. Latency indicator that shows players' connection status now updates sooner. Severe audio distortion issue improved by addressing memory leak. Rendering performance restored on certain machines that had been impacted by the aforementioned memory leak. VCredist install routine no longer occurs every time you launch the game. Reduced wait time before the "Unable to join" message is displayed when searching for matches online. Players can join private lobby using "Join Game" on a friend that is not the host, if the player has the host of the lobby in his friends list. Joining a friend that is the host in a private lobby is not possible but "Join Game" on the friends list is still active. (but ignored)"
False “New Challenger” interrupt by local 2nd player when playing Arcade Mode - Keyboard/pad/arcade stick settings problem has been addressed. Players can now view recently player players by using the Steam overlay while the game is active. Fernando's POV: Finding someone with a consistent green bar is still a chore and I am still experiencing offline lag. Online lag is still present as well. The joy of crappy PC ports.